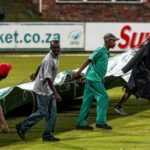 The Knights and Warriors shared a washout, after Tuesday’s CSA T20 Challenge at the Diamond Oval in Kimberley was abandoned without a ball bowled. 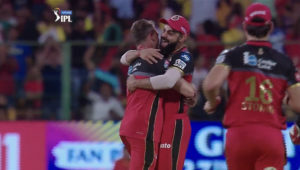 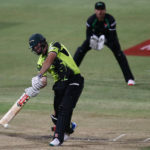 After a terrible rain-ravaged One-Day Cup campaign, the Knights made the best of another rain-reduced contest to down the Dolphins in Kimberley, writes SIMON LEWIS. 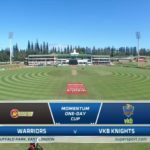 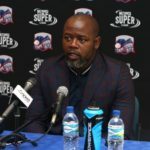 As the One-Day Cup heads into its final week of round-robin action, Warriors head coach Rivash Gobind is happy that the Warriors are still holding their own destiny in their hands. 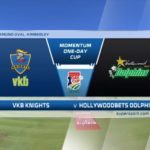 The Dolphins got back to their winning ways in the One-Day Cup competition as they got across the line comfortably against the Knights on a drizzly evening at Kingsmead. 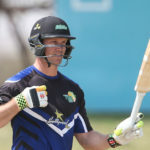 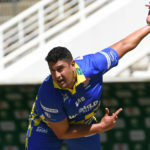 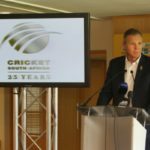 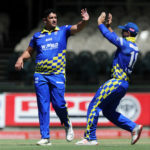 The Dolphins and the Warriors earned good wins over the Cape Cobras and Knights respectively, both opponents being bowled out during their run chase in their One-Day Cup clashes on Friday night. 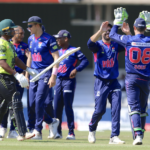 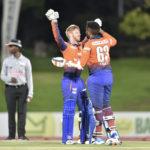 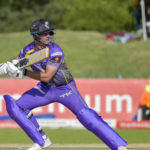 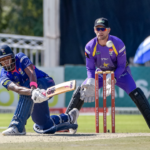 A superb team effort with bat and ball by the Knights had the Cobras dead and buried before a magnificent century by Kyle Verreynne turned the tables to secure a thrilling last-over win in their One-Day Cup match at Bloemfontein, writes SIMON LEWIS. 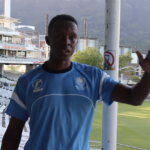 SACricketmag.com editor Simon Lewis chats to Northern Cape’s inspiring Akhona Kula at Newlands about his long road to the top and his best advice for young spin bowlers.